Note: No lessons Monday, July 14th. DCR is offering FREE swim lessons for children from ages 6 to 96 at the Magazine Beach pool starting Monday, July 7th. Sign up NOW at the pool, itself. (You can’t register by phone or e-mail.) You can still join in and drop ins are welcome! Children’s lessons are Monday, Wednesday & Friday. Adult lessons are Tuesday and Thursday at 9:30am. 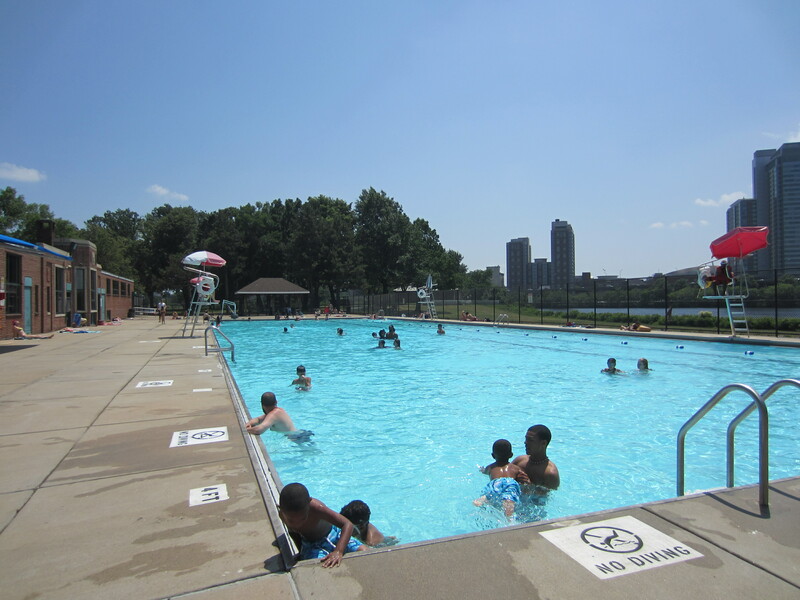 The Veterans Memorial Swimming Pool at 719 Memorial Dr., Cambridge, MA 02139 (at Magazine Beach) is open daily June 28 – August 24, from 11 a.m. – 7 p.m.